Jewish students and scholars object to "Antisemitism Awareness Act"
Jewish scholars and students release statements urging The House of Representatives and President Obama to reject the controversial "Antisemitism Awareness Act." In a recent initiative by US based organizations Jewish Voice for Peace, Jewish scholars and students sign statements urging both The House of Representatives as well as President Obama to reject the "Antisemitism Awareness Act." "As scholars of Jewish studies, we strongly object to “the Antisemitism Awareness Act” which is soon to be considered by the U.S. House of Representatives. This bill would officially categorize as antisemitic “demonization,” “de-legitimation” and “the use of double standard” regarding Israel. This intentionally vague definition is dangerously susceptible to manipulations, and threatens to further diminish freedom of speech and academic freedom on our campuses. The overly broad language has the potential to define any criticism of Israeli policy as antisemitic. This could include frank discussions of the impact of Zionism, campus disagreements about the future of Israel/Palestine, and in fact, much of what falls under Jewish Studies in all facets, including courses. This is fundamentally contrary to the educational processes of learning critical thinking and disparate points of view, and hurts our ability to prepare students to take on global challenges ahead of us. By potentially targeting those offering criticism of the State of Israel, many of whom are Jews themselves, (and not the white supremacists emboldened by President-elect Trump), this bill fails to confront the real threats facing Jews in America. Instead, this bill poses a threat to human rights advocates, scholars, and students. It is no coincidence that many of these students are Muslim and/or people of color, and are facing similar targeting from a resurgent far-right. 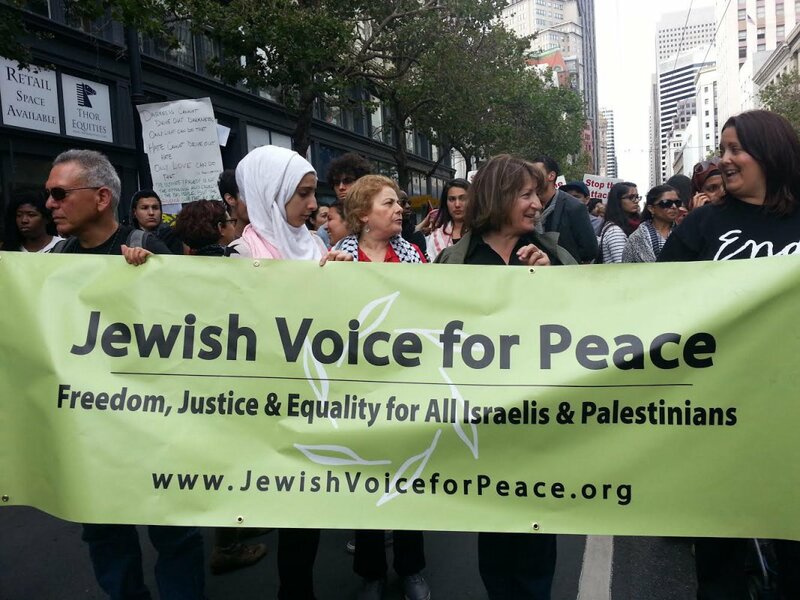 American Jews do not need protection from passionate young activists organizing for justice. Rather, we need to join with justice-seeking people everywhere to fight white supremacy, racism and the genuine antisemitism that are reemerging in the very highest levels of government. Therefore, as scholars of Jewish studies, we call upon all those who are committed to fighting racism and safeguarding academic freedom to speak out against this misguided and dangerous bill." As Jewish students, we urge you to reject the Anti-Semitism Awareness Act, and to protect free speech on campuses across America. We are Reform, Conservative, Orthodox, Reconstructionist, and secular Jews; and we are deeply concerned about the rise of real anti-Semitism in white supremacist movements in this country, including the appointment of real anti-Semites like Stephen Bannon to powerful positions in the upcoming Trump administration. But this bill does little to protect us, as Jewish students, from these dangers. Rather, it serves to limit our freedom of expression around the vital issues of our time. At a time when freedom of expression is under threat across the country, we need to be protecting and expanding speech, not restricting it. We urge you not to pass the Anti-Semitism Awareness Act, and instead to take meaningful action to combat anti-Semitism, Islamophobia, anti-immigrant sentiment, and other forms of bigotry on the rise across the country."